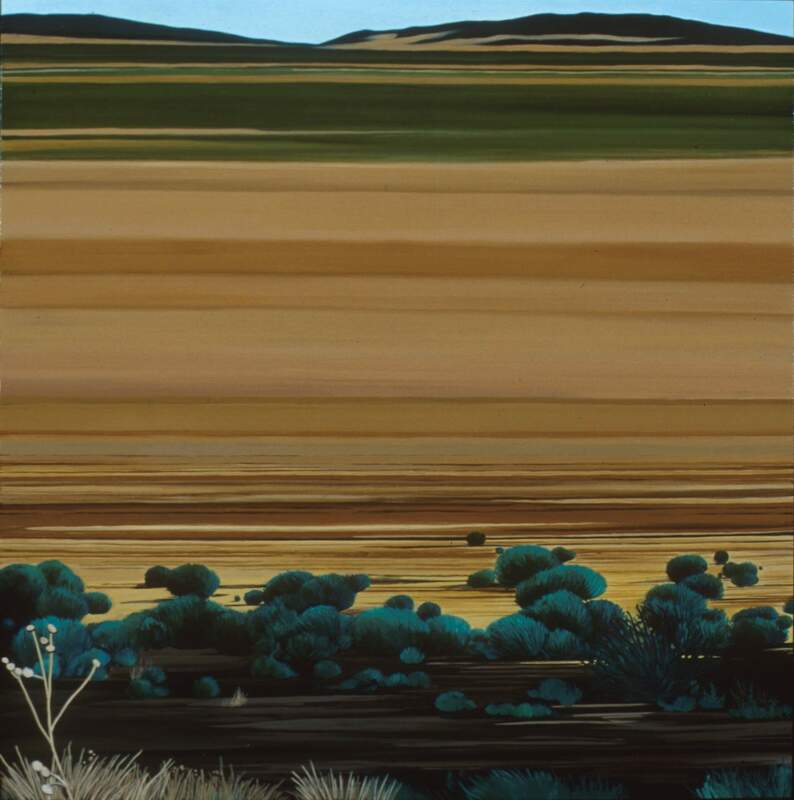 Joslyn Art Museum opens Contested Terrain: Painting the Modern Landscape with a free artist conversation at 10:30a.m. Artists Chuck Forsman, Karen Kitchel, and Don Stinson, speaking about their work in the Contested Terrain exhibit organized by Joslyn that addresses the “complexities of the representing a natural world that has been largely overshadowed by human intervention.” The seven painters (also including James Lavadour, Jean Lowe, Alexis Rockman and Michael Scott) explore environmental, technological and cultural narratives emphasizing the significance of their own personal experience with the American landscape. Also opening June 30 at Joslyn is The Great West Illustrated: Celebrating 150 Years of the Union Pacific Railroad, an exhibition featuring images by Andrew J. Russell, a nineteenth century American landscape photographer documenting the construction of the transcontinental railroad in the 1860s.